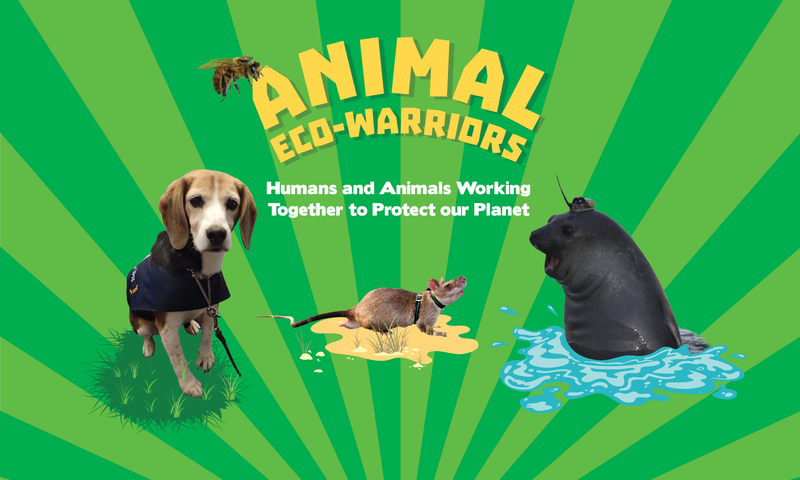 Read what other people are saying about Animal Eco-Warriors! Tim Low, a writer and naturalist who’s inspired my work since I was at Uni, wrote a great review over at the Invasive Species Council website. Over at the CBCA (Children’s Book Council of Australia), John Nolan had this to say. At Educate.Empower blog, there’s not only a nice review of Animal Eco-Warriors, but also a wealth of information and inspiration on environmental education resources. Dr Sarah-Jane O’Connor wrote this review at Sciblogs, which incidentally, is a good place to find reviews of all manner of new science books. This is Albus – Ambassador Maremma for Zoo’s Victoria’s Bandicoot Bodyguards project. He is too busy ambassadorializing to write a review of the book in which he features.